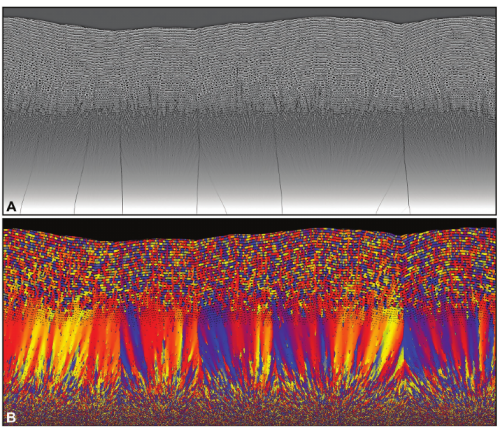 Molluscan shells are a model system to understand the fundamental principles of mineral formation by living organisms. 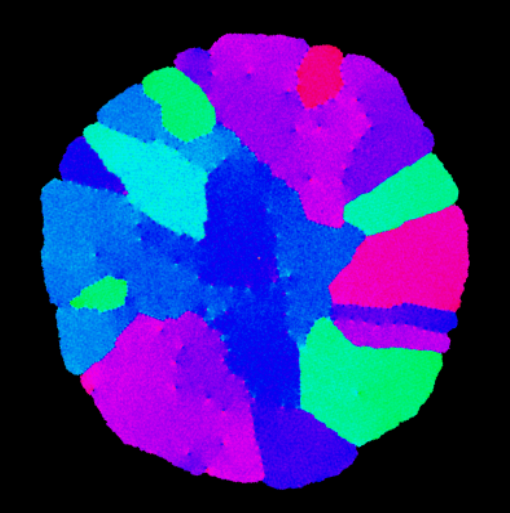 The diversity of unconventional mineral morphologies and 3D mineral-organic architectures that comprise these tissues, in combination with their exceptional mechanical efficiency, offers a unique platform to study the formation-structure-function relationship in a biomineralized system. However, so far, morphogenesis of these ultrastructures is poorly understood. Here, a comprehensive physical model, based on the concept of directional solidification, is developed to describe molluscan shell biomineralization. 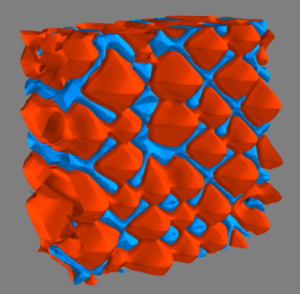 The capacity of the model to define the forces and thermodynamic constraints that guide the morphogenesis of the entire shell construct-the prismatic and nacreous ultrastructures and their transitions-and govern the evolution of the constituent mineralized assemblies on the ultrastructural and nanostructural levels is demonstrated using the shell of the bivalve Unio pictorum. Thereby, explicit tools for novel bioinspired and biomimetic bottom-up materials design are provided. 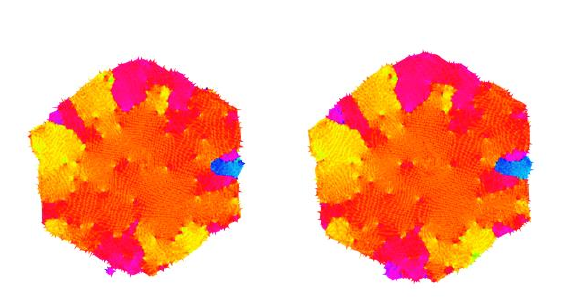 Structural aspects of crystal nucleation in undercooled liquids are explored using a nonlinear hydrodynamic theory of crystallization proposed recently [G. I. Tóth et al., J. Phys. : Condens. 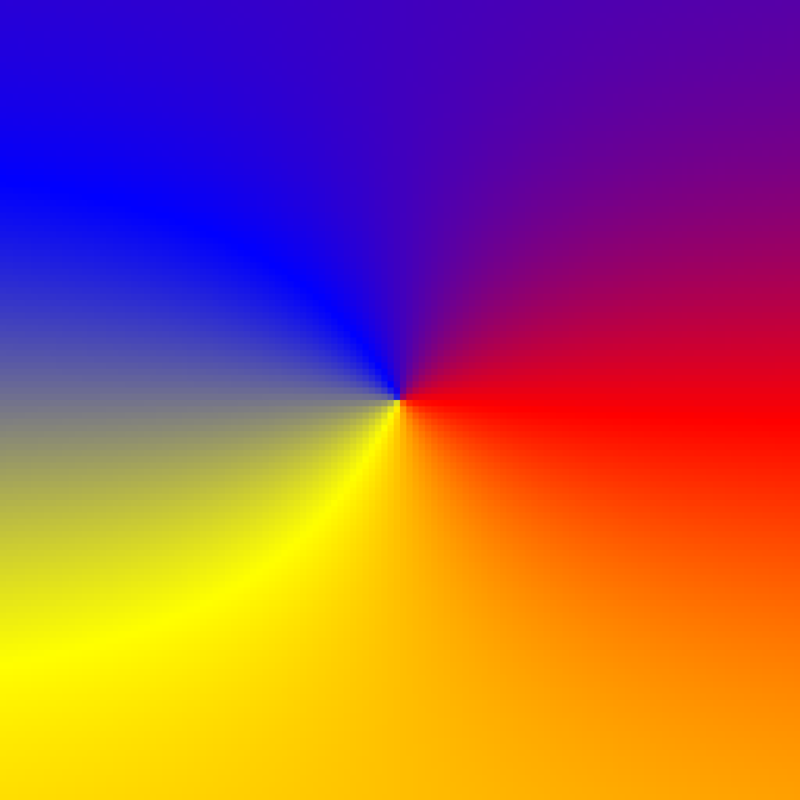 Matter 26, 055001 (2014)], which is based on combining fluctuating hydrodynamics with the phase- field crystal theory. We show that in this hydrodynamic approach not only homogeneous and heterogeneous nucleation processes are accessible, but also growth front nucleation, which leads to the formation of new (differently oriented) grains at the solid-liquid front in highly undercooled systems. 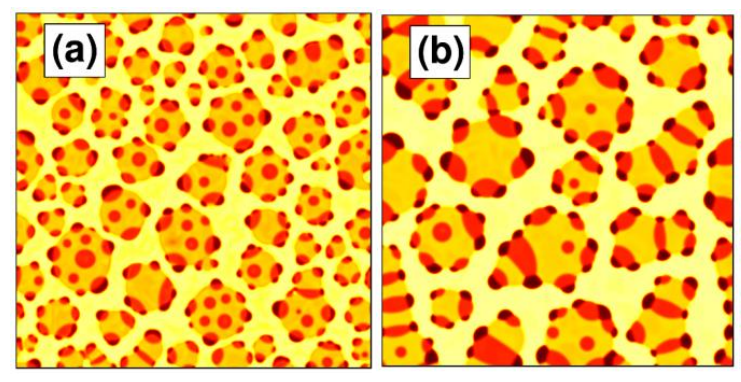 Formation of dislocations at the solid-liquid interface and interference of density waves ahead of the crystallization front are responsible for the appearance of the new orientations at the growth front that lead to spherulite-like nanostructures. A simple phase-field model is used to address anisotropic eutectic freezing on the nanoscale in two (2D) and three dimensions (3D). 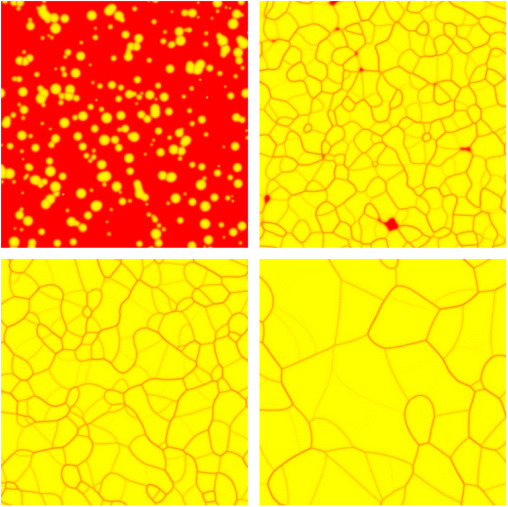 Comparing parameter-free simulations with experiments, it is demonstrated that the employed model can be made quantitative for Ag-Cu. Next, we explore the effect of material properties, and the conditions of freezing on the eutectic pattern. We find that the anisotropies of kinetic coefficient and the interfacial free energies (solid-liquid and solid-solid), the crystal misorientation relative to pulling, the lateral temperature gradient, play essential roles in determining the eutectic pattern. Finally, we explore eutectic morphologies, which form when one of the solid phases are faceted, and investigate cases, in which the kinetic anisotropy for the two solid phases are drastically different. A multiphase-field theory is presented that describes interface driven multi-domain dynamics. The free energy functional and the dynamic equations are constructed on the basis of criteria of mathematical and physical consistency. First, it is demonstrated that the most widely used multiphase theories are physically inconsistent, therefore, a new theory has to be developed. Combining elements of the investigated models with a new multivariate generalization of the free energy surface results in a general multiphase / multi-component theory, which keeps the variational formalism, reduces / extends naturally on the level of both the free energy functional and the dynamic equations, utilizes arbitrary pairwise equilibrium interfacial properties, features equilibrium = stationary equivalency, and avoids the appearance of spurious phases.